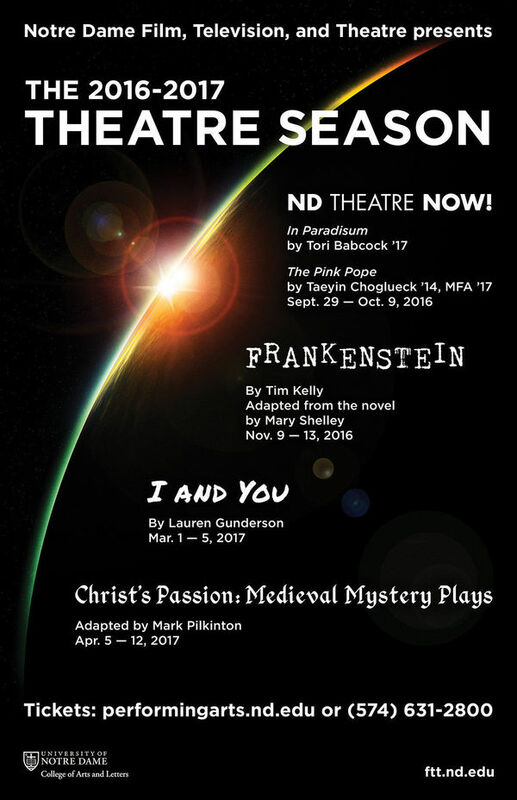 From the first flicker of life in Frankenstein’s monster to the spark of unexpected connection between two high school students, the Department of Film, Television, and Theatre’s 2016-17 theatre season features an array of diverse, compelling productions. The department will present two student-written plays, In Paradisum and The Pink Pope, followed by an adaptation of Mary Shelley’s Frankenstein, Lauren Gunderson’s I and You, and Christ’s Passion: Medieval Mystery Plays. The season begins with FTT’s annual ND Theatre NOW production, in which students have the chance to take on roles—writing, directing, and producing—that are usually given to professionals. In Paradisum, written by senior Tori Babcock, and The Pink Pope, by creative writing graduate student Taeyin ChoGlueck ’14, will be presented together from Sept. 29 to Oct. 9. Both are products of a playwriting class taught by Anne García-Romero, the Thomas J. and Robert T. Rolfs Assistant Professor of Film, Television, and Theatre. Directed by senior Jean Carlo Yunén Aróstegui, In Paradisum follows two friends growing up in a seemingly utopian world and the decisions they must make as they take a more critical look at their society. Directed by senior Mary Patano, The Pink Pope offers a satirical take on the role of women in the Catholic Church and features an all-female cast. This is Patano’s second experience directing, after leading a production for Notre Dame’s Student Players last year. 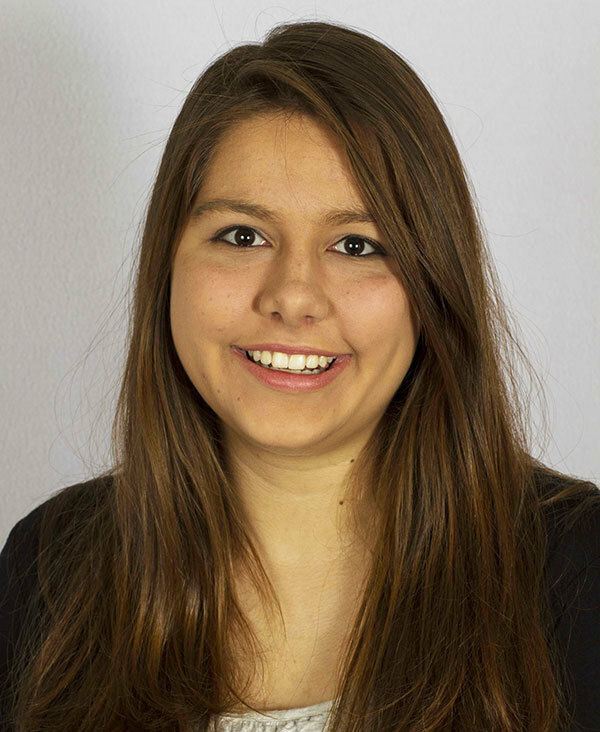 She has also acted in four FTT shows, including a previous ND Theatre NOW production. The hallmark of the department is its open, welcoming environment, Patano said. Patano will also be joining the eight-person cast of Frankenstein, which begins on Nov. 9. The classic tale of a doctor obsessed with creating life and the disastrous consequences of his actions has been adapted for the stage by Tim Kelly. This version is true to Mary Shelley’s 1818 novel while also appealing to today’s audiences, said guest director Chuck Gessert. “In its time, Frankenstein was a very scary tale. But it is tougher now to scare a live audience,” Gessert said. “We’re focusing more on the humanity of the tale, the relationship between the doctor and his creature, and the discovery of re-animation. There will be tension and suspense, but probably not the fear it evoked nearly 200 years ago. In March, the department will present Lauren Gunderson’s acclaimed drama I and You. 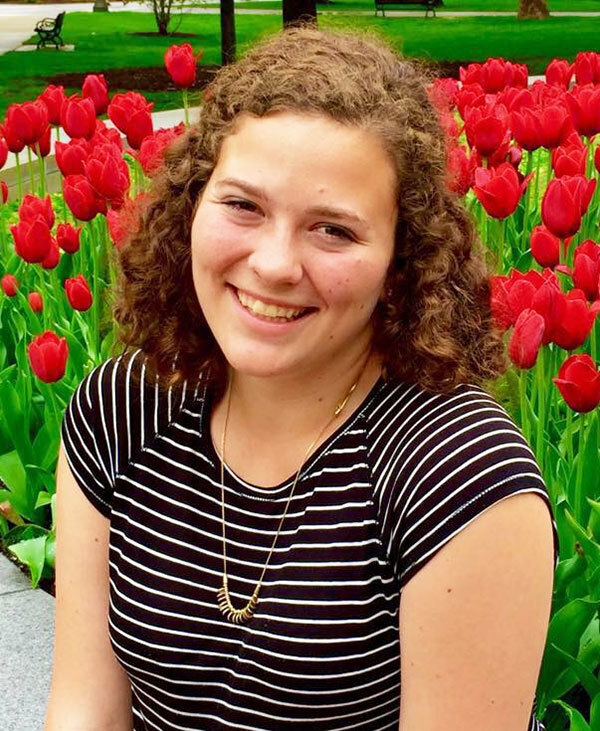 Winner of the American Theatre Critics Association New Play Award in 2014, the two-character show focuses on 17-year-old Caroline and her classmate Anthony, brought together to work on a project about Walt Whitman. Caroline, confined to her home with a serious illness, views Anthony as an unwelcome visitor. But as the pair spars over Leaves of Grass, they begin to build a relationship—even as the fast-paced show builds toward a breathtaking twist in its final moments. The season’s final production will run from April 5–12, as a prelude to Easter. Christ’s Passion: Medieval Mystery Plays presents a complete Biblical journey from creation to doomsday and will be directed by Professor Anton Juan, who will also teach a course on medieval theatre in the spring semester. Mark Pilkinton, FTT professor emeritus, developed the play at Notre Dame from surviving medieval English and Cornish texts and directed the first production in Washington Hall in 1996. Originally published by Carrie Gates at al.nd.edu on September 26, 2016.